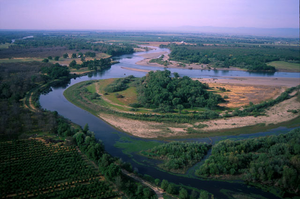 Here you can find a large amount of information, maps, books, documents, and personal knowledge on the Sacramento River. 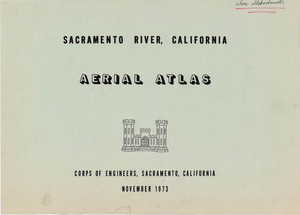 A photographic atlas of the Sacramento River from Redding (River Mile 299) to Sacramento (River Mile 54). 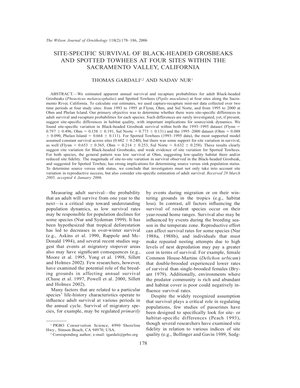 A total of 58 black and white aerial photographs, taken in March 1972 at a scale of 1:24,000, are provided. Federal land, State and municipal land, pumping facilities, outfalls, boat ramps, gaging station, historic sites, and river mile are indicated on the plates.